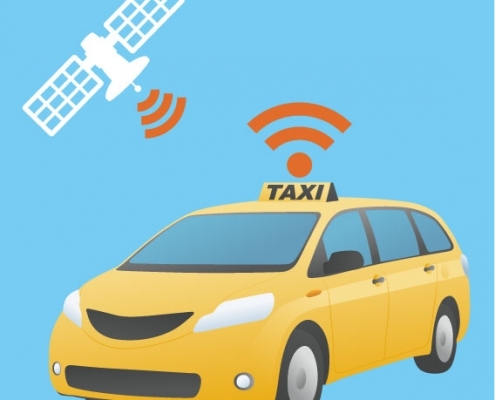 24 Apr 2019 - Tesla CEO Elon Musk says Tesla will produce robotaxis with no human drivers in parts of the US by next year. 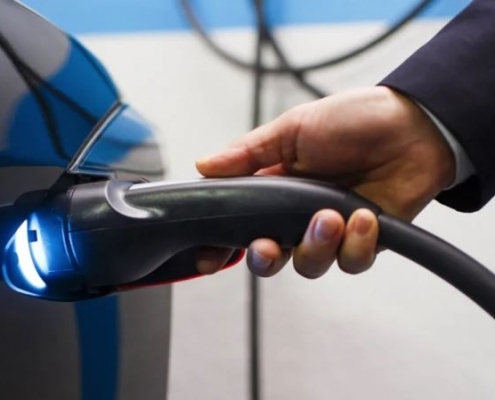 16 Apr 2019 - Over the last month, over ore than 50 per cent of new car sales in Norway were electric. 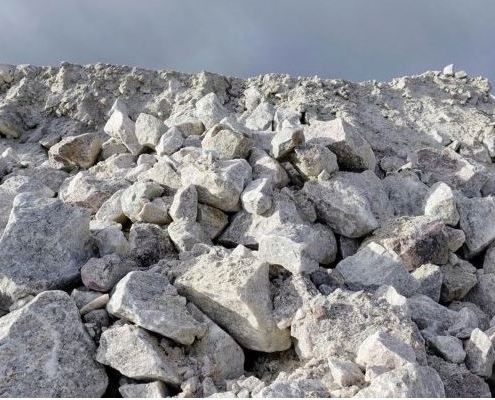 Will we see the same occur in Australia? 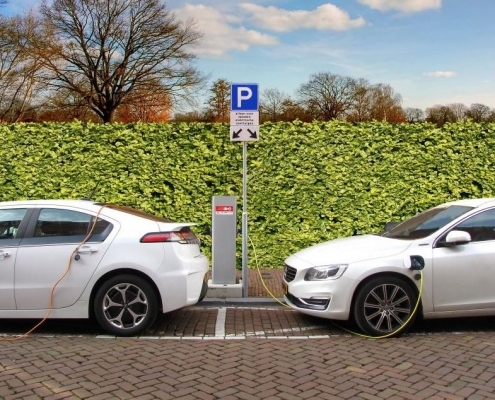 What are the steps we need to take to powering our electric vehicles? 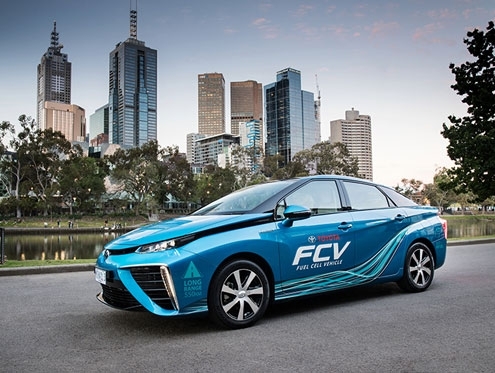 16 Apr 2019 - Bill Shorten has announced an ambitious target to replace 50% of petrol and diesel cars with electric within the decade. 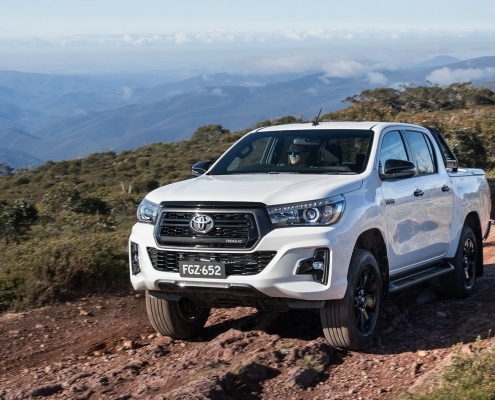 15 Apr 2019 - Toyota has confirmed it will electrify all models by 2025 including the Toyota Hilux. 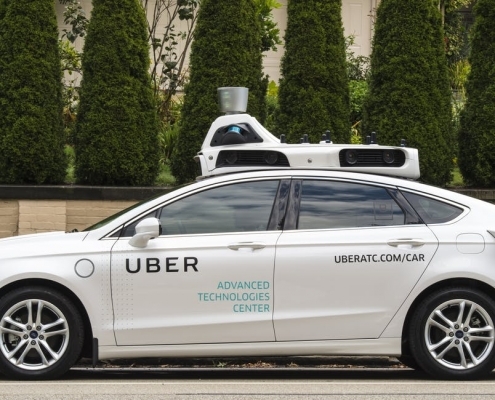 10 Apr 2019 - According to Uber, one of its biggest investments, self-driving cars, won't be ready for a wide-scale deployment for quite some time. 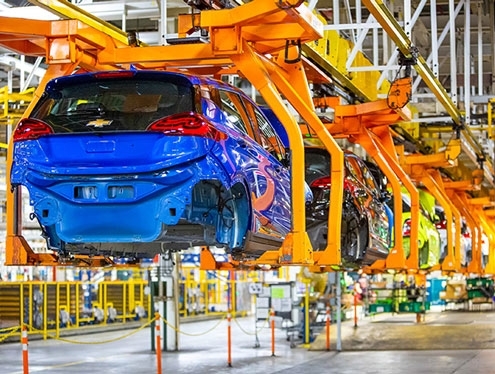 5 Apr 2019 - General Motors is investing $US300 million ($AU423.6 million) in its Orion Township, Michigan, assembly plant to produce a new Chevrolet electric vehicle. 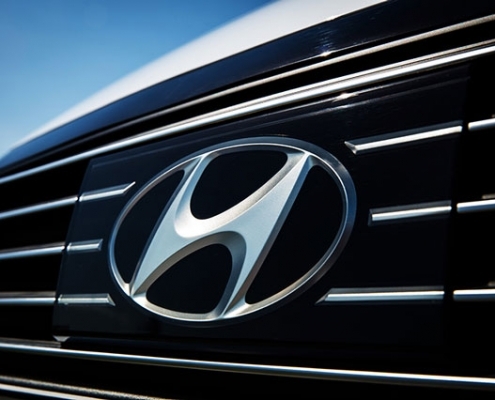 5 Apr 2019 - Hyundai and Ola have announced a strategic partnership under which Hyundai and Kia will make their biggest combined investment to date. 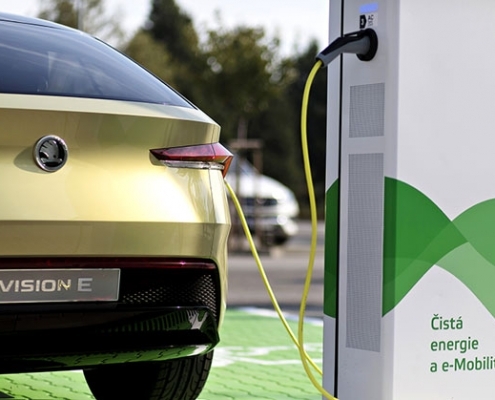 5 Apr 2019 - Groupe Renault is beginning a large-scale pilot scheme in reversible electric charging.